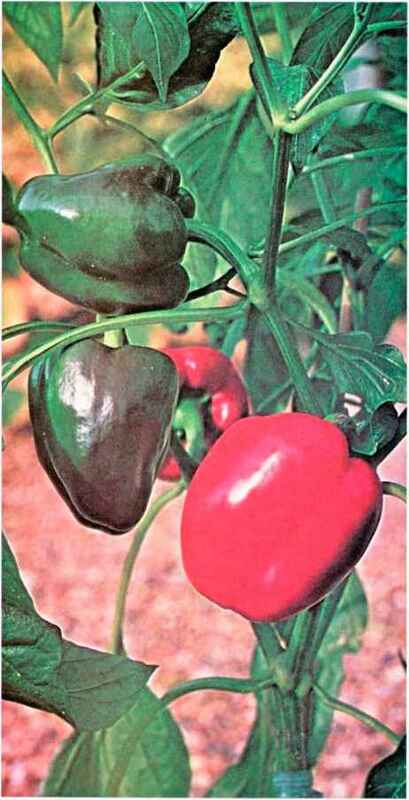 Foliage plants will put on plenty of leaf growth if you feed them with a high-nitrogen fertilizer, like fish emulsion. But flowering houseplants need more potassium and phosphorus to put on a blooming big show. Go ahead and give flowering plants fish emulsion when you fertilize your foliage plants, but supplement their diet with this mix, which has an NPK (nitrogen-phosphorus-potassium) ratio of 5-6-4. Be gentle when you work fertilizer into houseplants' soil—you don't want to tear up the plant's roots. 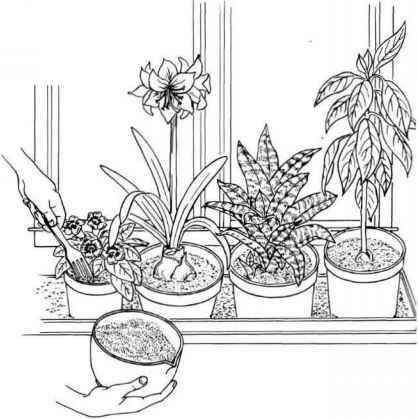 Use an oid fork or a chopstick to mix the fertilizer into the soil without injuring the plant. Using a fork, work the fertilizer into the top layer of soil, applying every 6 to 8 weeks at a rate of I teaspoon per 6-inch pot. Store unused fertilizer in a sealed, labeled container for future feedings.